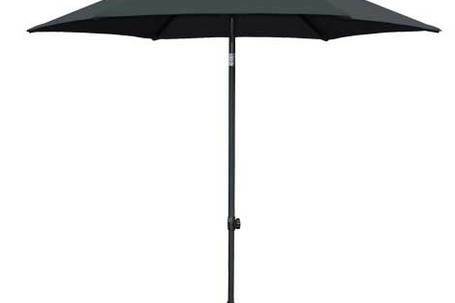 HARBORD is a compact and adaptable small aluminium umbrella. What makes umbrella different to the rest is it Height adjustable. It is a push umbrella with a tilt. Fabric is Polyester. (Fabric will Fade).